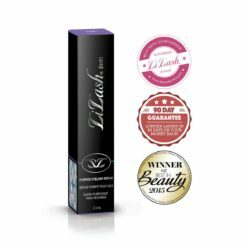 Even though i tried this product because i had seen the amazing results of eyelash serum on a friend, i still had low expectations of it actually working. But it does work!!!! It really truly honestly works. My lashes are longer and i love them!!!! I have 3 children 5,3 & 10m so i dont have time to spend on loads of makeup or salon visits. 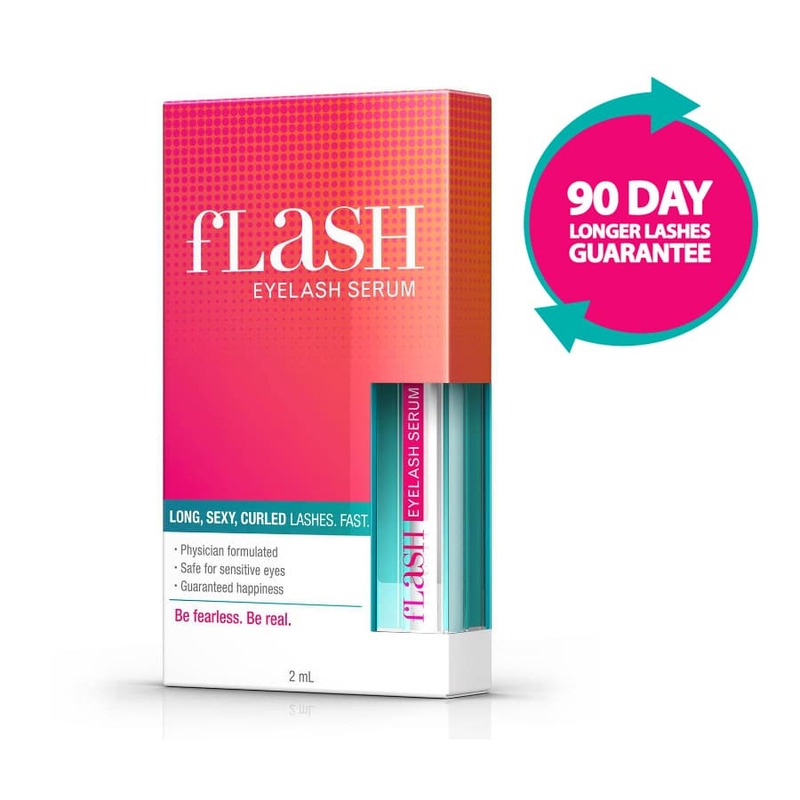 I just wear BB cream and mascara and my lovely long flashlash lashes help me feel great every day. 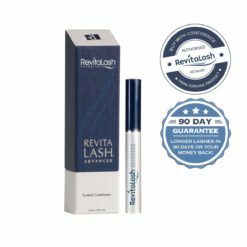 I have been using this product for 3 months and the results have exceeded my expectations. 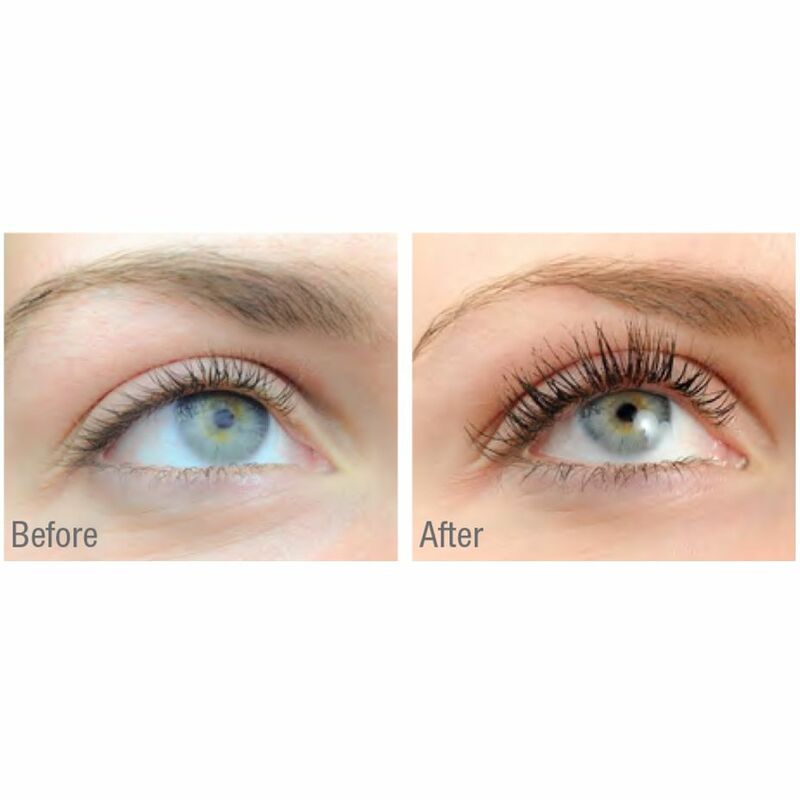 My eyelashes are longer and thicker! I only need to wear mascara on special occasions. I have used this for a couple months now and love it! Definatly notice a huge improvement on length. I do note tho if you take a break your eyelashes quickly seem to fall out. My daughter, a makeup artist, recommended this product. 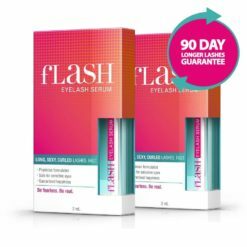 I was a little sceptical after using fLash eyelash serum because I didn’t see results after two weeks. 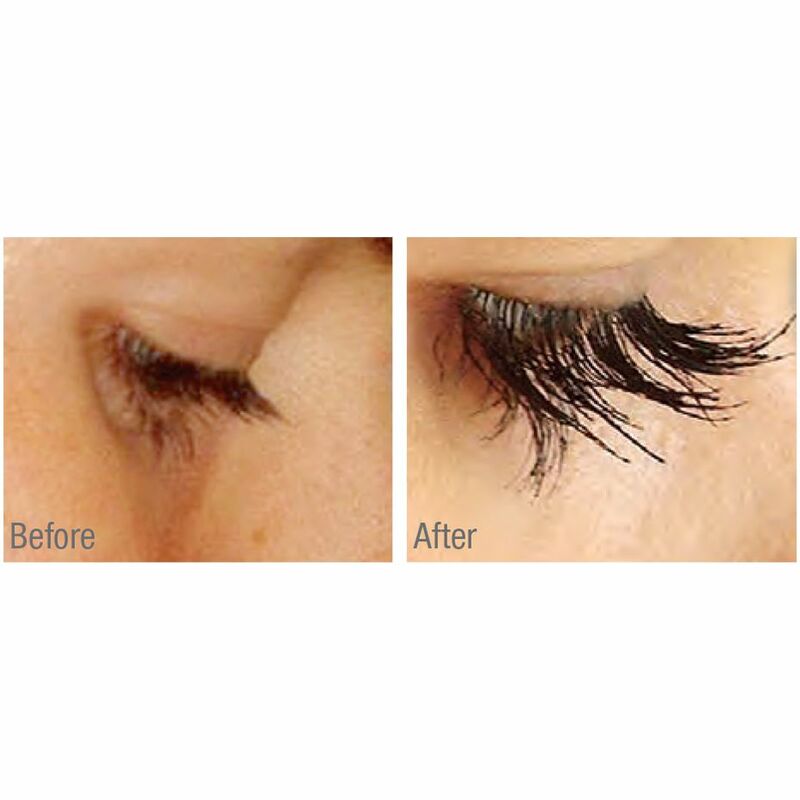 But then a few weeks later I was blown away by my thick and dark lashes. 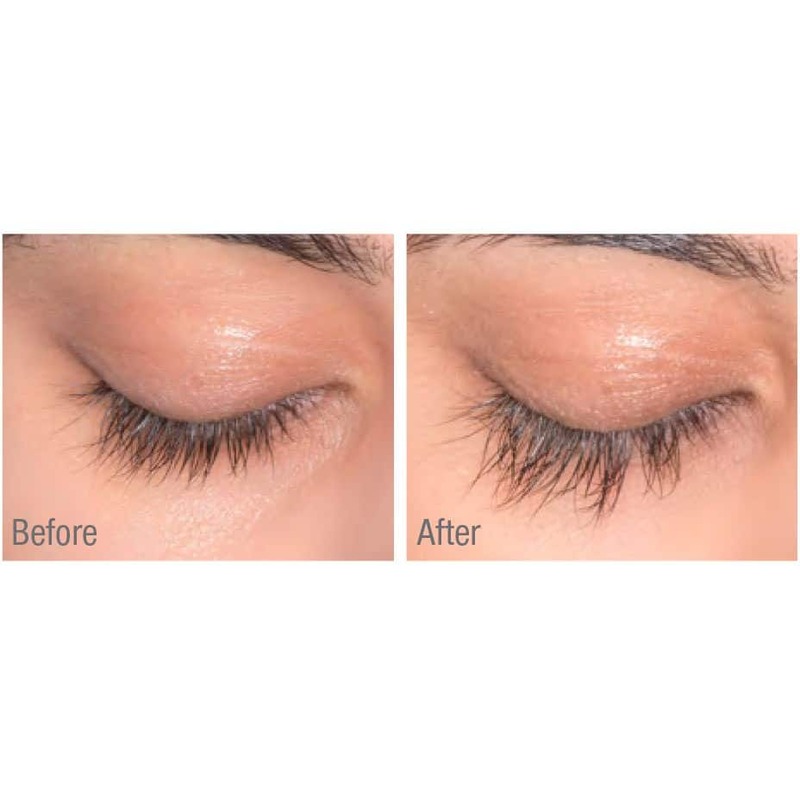 Prior to using the serum my lashes were so thin. They are now amazing, especially when I use mascara. I am looking forward to my next order arriving. 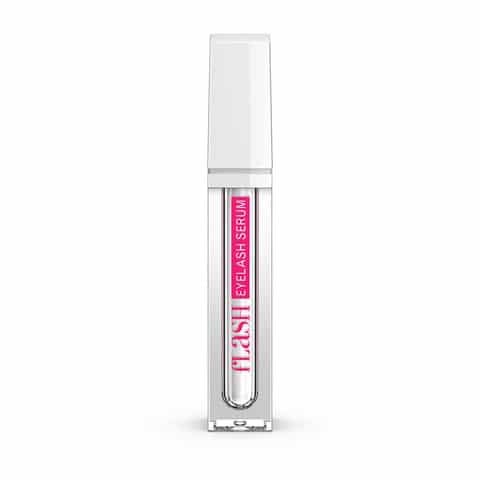 The serum will last so much longer as I only have to maintain my great lashes! 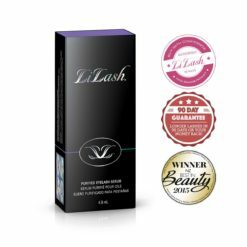 I was so sceptical to try this but after having lash extensions for the last year my lashes really needed some TLC. 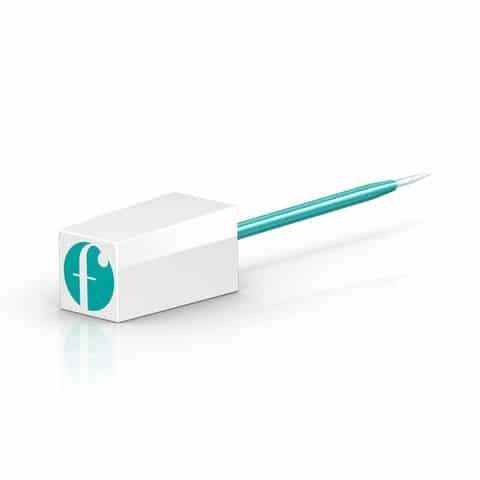 It took a month for me to see results but they were phenomenal results and I was so happy with the serum 😊😊 will definitely be buying this product again! 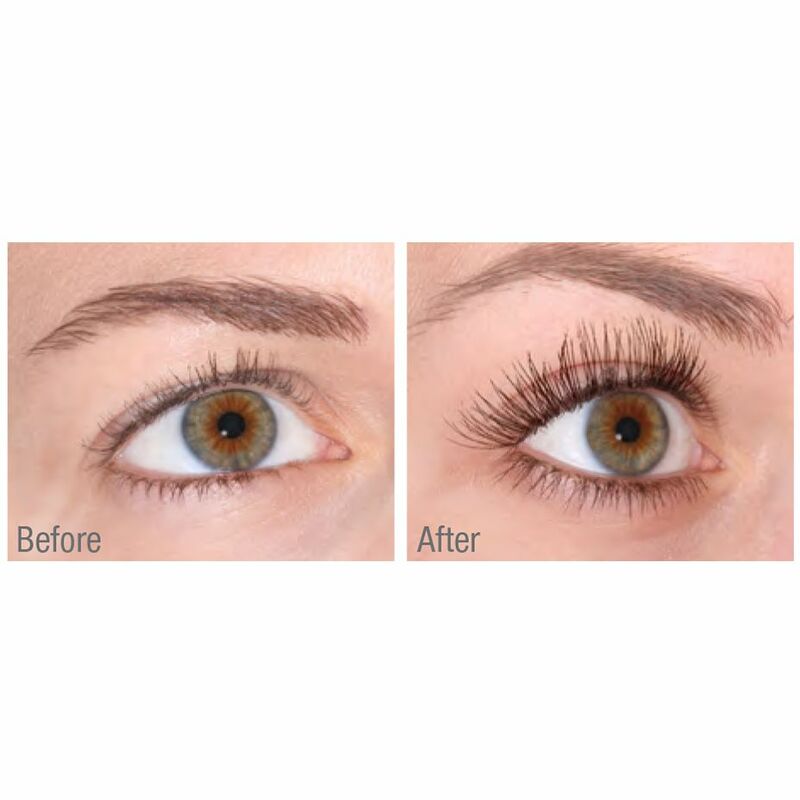 definitely have longer lashes after 5-6 weeks, but they are not thicker or darker so still need mascara, but the length of the lashes is great! I’ve been using this most of the year now. 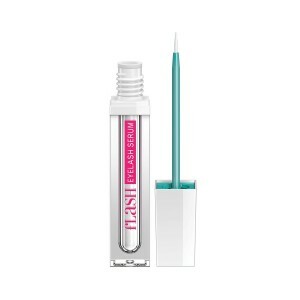 Although I had a 3 month break which made me realise what a difference this product really made. I’ve gone back to using it religiously and won’t make the mistake of running out again. My lashes are naturally really short and sparce. I still need mascara, but at least the mascara now has something to grab hold of. The only problem is now my two teenage daughters want me to buy it for them too!